Auto Tinting Shop in West Palm Beach Now open! Car Window Tinting shop now open! Window Tinting Service Areas - We proudly serve the communities of Boca Raton, Boynton Beach, Delray Beach, Juno Beach, Jupiter, Lake Worth, Loxahatchee, North Palm Beach, Palm Beach, Palm Beach Gardens, Tequesta, Wellington & West Palm Beach with quality, punctual and professional window tinting services. 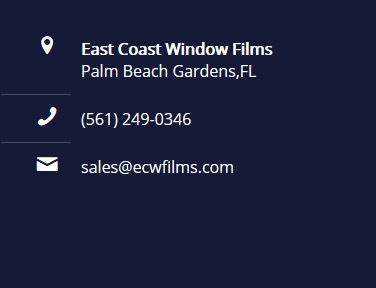 Window Tinting West Palm Beach - East Coast Window Films is a dealer & installer of Hüper Optik window film. We offer a manufacturer backed lifetime warranty on all signature window films for your boat, car, home or office. 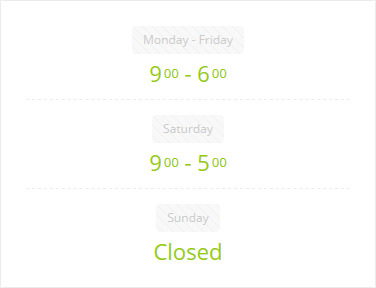 - Serving satisfied customers since 2000. Window tinting consultations are always free. 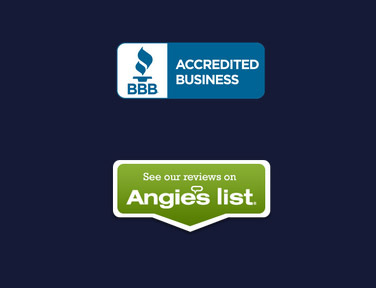 Check out reviews on Google and Angie's List and give us a call to schedule your appointment. Designed by Web Design Firm - Web Labs Media.